The Joomla plugin is a kind of Joomla extension that serves different purposes. Plugins provide functions which are associated with trigger events. 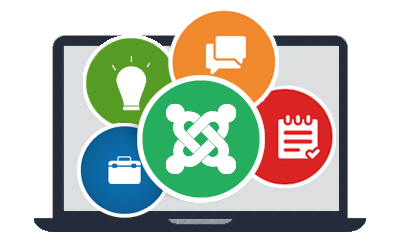 With Joomla plug in, it is possible to add functionality and bridge gaps within the Joomla Framework. When any particular trigger occurs, every plugin routine type associated with events is executed in sequence. we offer custom Joomla plugins creation service. We can build custom plugin for Joomla exactly the way you want. It will also make the third party extensions powerful and extensible.